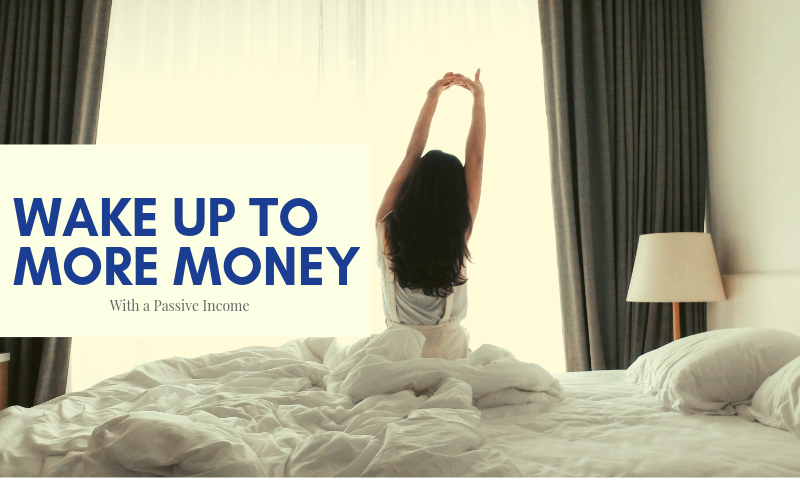 Earn money while you sleep with a passive income. Learn what a passive income is, why it is important, and how you can start increasing your revenue! Are You Ready To Start The Job Hunt? 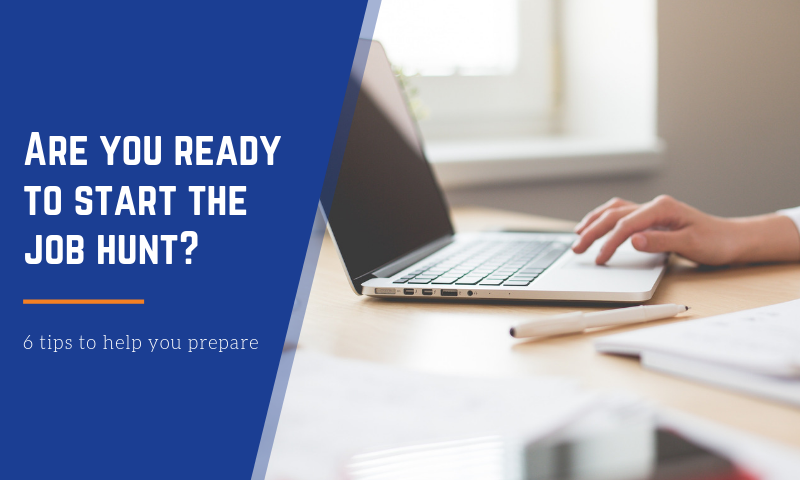 Job hunting can be overwhelming, but the more prepared you are, the more confident you'll feel and the better impression you'll make on potential employers. 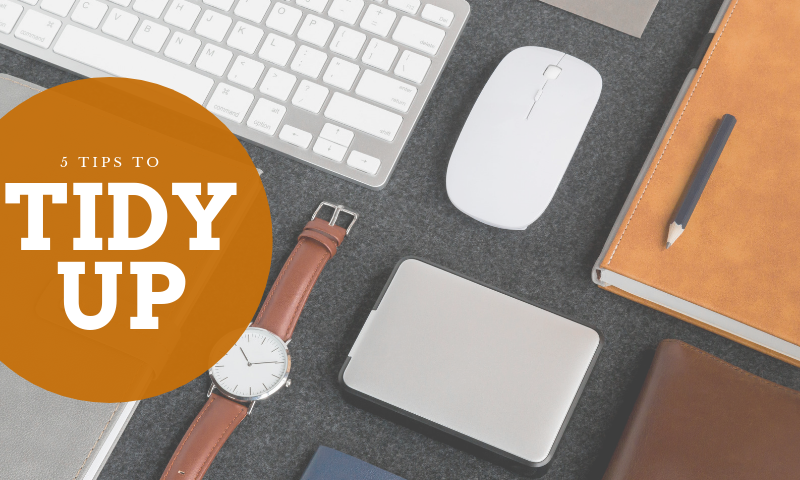 Check out these 6 tips to help you prepare! Unless you've been living under a rock, you have probably been on a quest to, 'spark joy' courtesy of Marie Kondo's Tidying Up on Netflix. We're jumping on the organizing bandwagon with five tried and true tidying tactics you can use in 2019 and beyond. Stop asking yourself, "How do I improve my LinkedIn profile?" 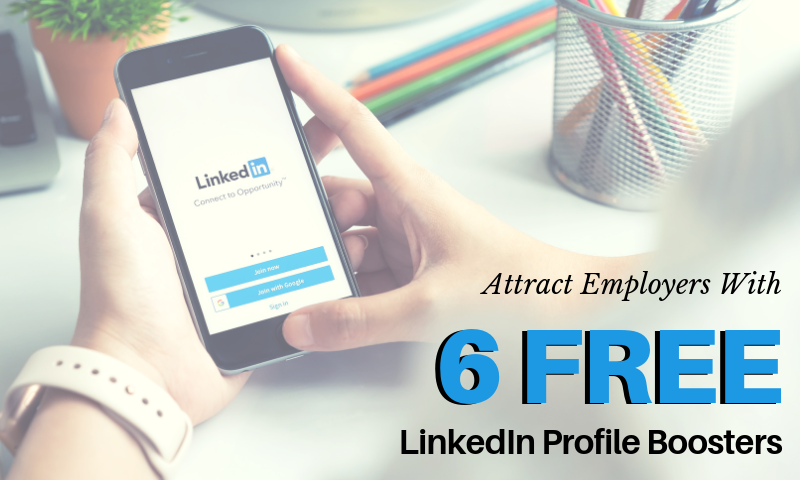 Implement these 6 FREE profile-enhancing tips and you can give employers a strong sense of who you are, what you've accomplished, what you're passionate about, and what it's like to work with you without having to spend a dime for a LinkedIn Premium account. 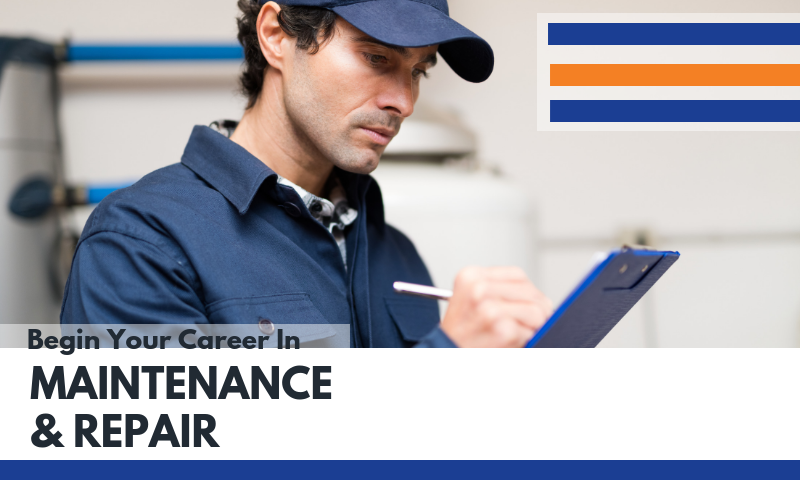 Learn how you can start a career in the maintenance and repair sector. There are thousands of Maintenance Technician jobs available across the US. 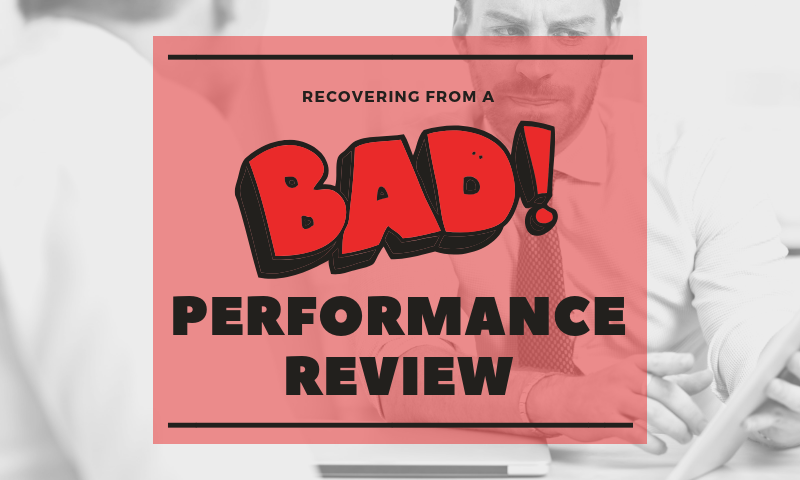 If your last performance review left you feeling deflated, check out these tips on recovering gracefully after a less-than-stellar performance review. 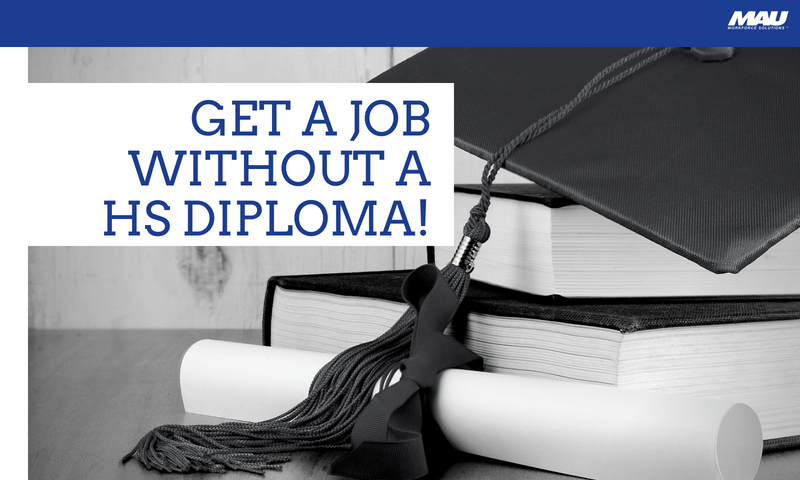 Can You Get a Great Paying Job Without a High School Diploma? Statistics tell us that there is a direct correlation between education, job opportunities, and income. Learn what type of jobs you can get without a high school diploma or GED and the type of life you can expect to live. Saving money does not have to be scary. Anyone can do it with a little guidance and determination. 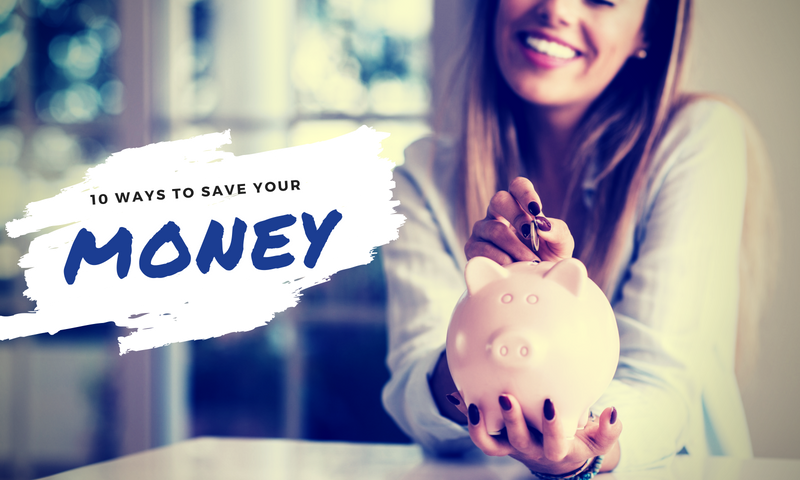 Check out these ten, easy, money-saving ideas that actually work to get you started on your path to financial freedom. 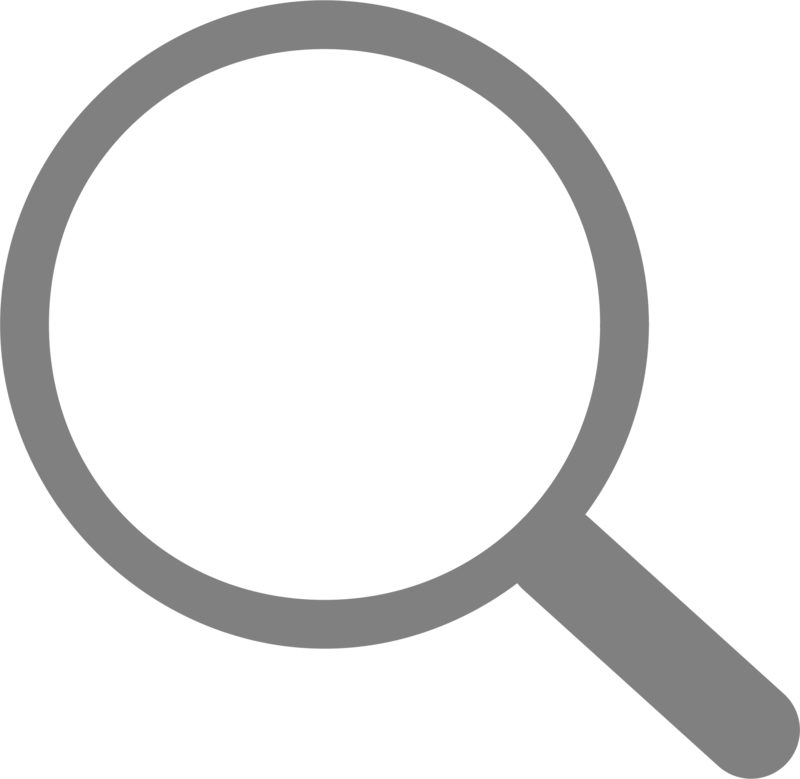 What is a Hiring Event and How do I Prepare for One? 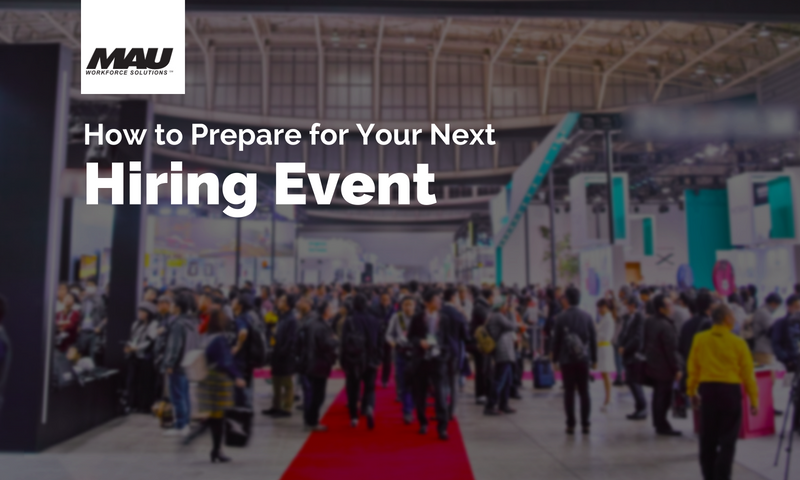 Be prepared for your next hiring event, job fair, career expo, career fair or a recruiting event with these helpful tips and tricks. 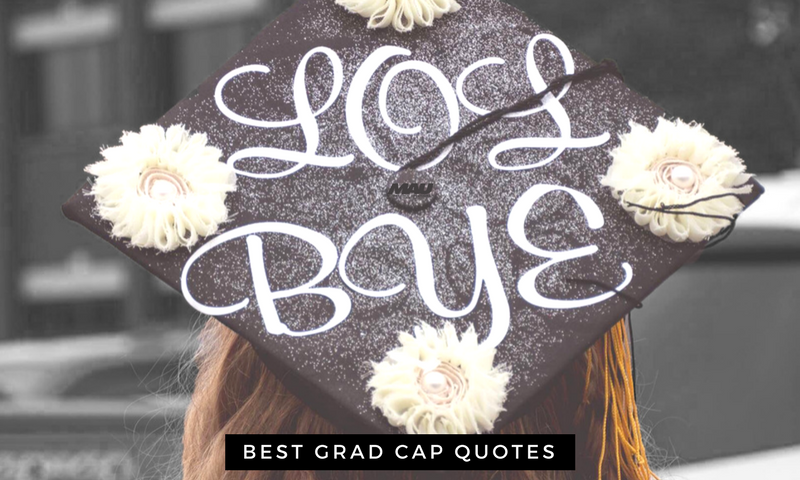 Check out these motivational quotes that are perfect for grad cap decor! Finally career advice for young professionals that can lead you to a successful career! 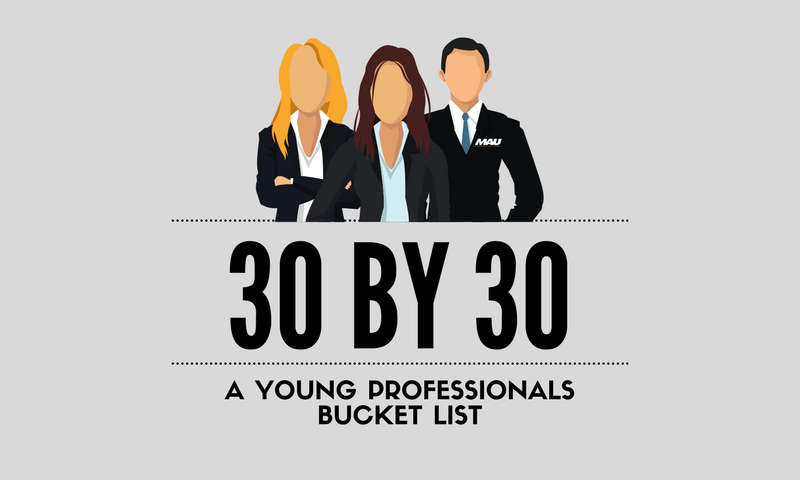 Here is a list of 30 things young professionals should do for their career by 30 years of age. 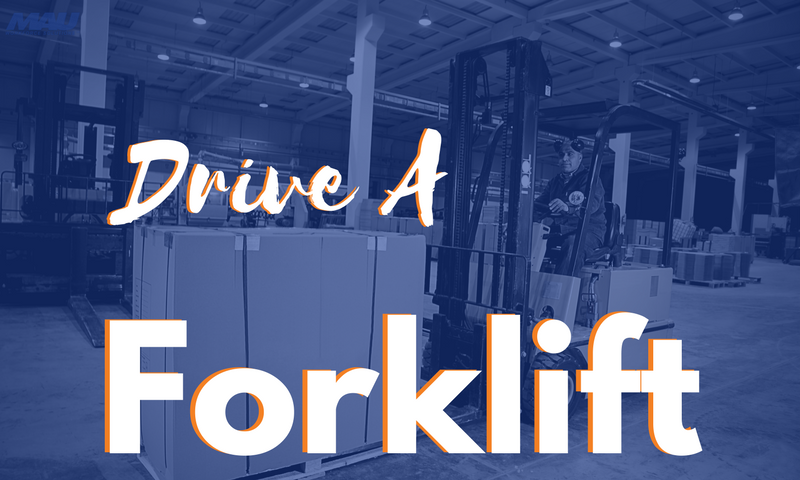 Follow these simple steps to start on your way to a successful career as a Forklift Operator. Get your start in the manufacturing industry with MAU Workforce Solutions.